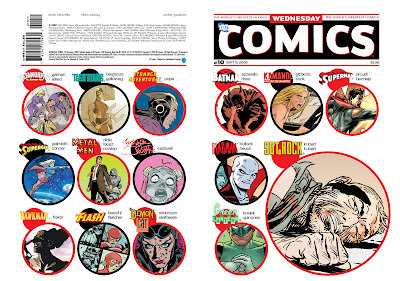 Joe Quinones' interweb-log: Wednesday Comics Thursday! Having now hit upon the double digits in the series, we're very near the end - only two more issues to go! I'm going to miss you, Wednesday Comics. You've done such great work for this, too! Congrats on the successful run.